Pinterest formally announced that businesses are now able to create commercial accounts … of course with new Terms of Service and a conversion feature for existing members. How long ‘till we’ll start to see “filters” buttons to block “business accounts”?! Pinterest is not the first social media company to do this (have different accounts for people and companies), Facebook being another example. How do you “like” the Facebook business page?!?! Time Magazine, General Electric, Allrecipes, even Etsy is using Pinterest now … hmmm. 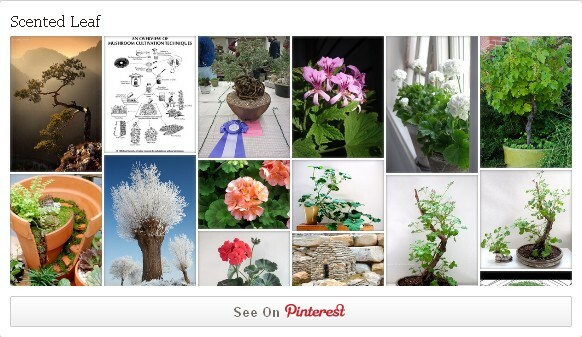 ... and this is the miniature Garden and Bonsai Board widget. Will you create a Pinterest account for your business? Let me know your thoughts.